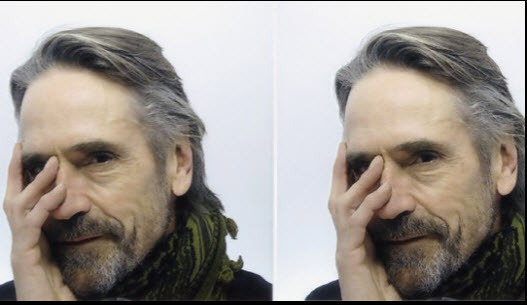 Jeremy Irons and Sinead Cusack were in Madrid, Spain the weekend after Jeremy’s birthday in 2012. Jeremy was in town to participate in a TimesTalks Madrid interview on Friday 21 September. 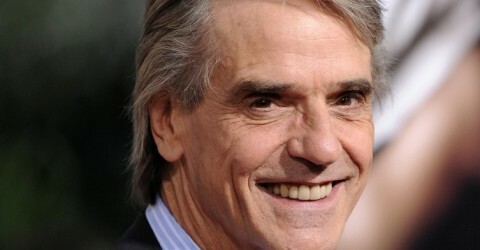 Jeremy Irons was interviewed on Friday 21 September 2012, by New York Times London-based reporter Matt Wolf. 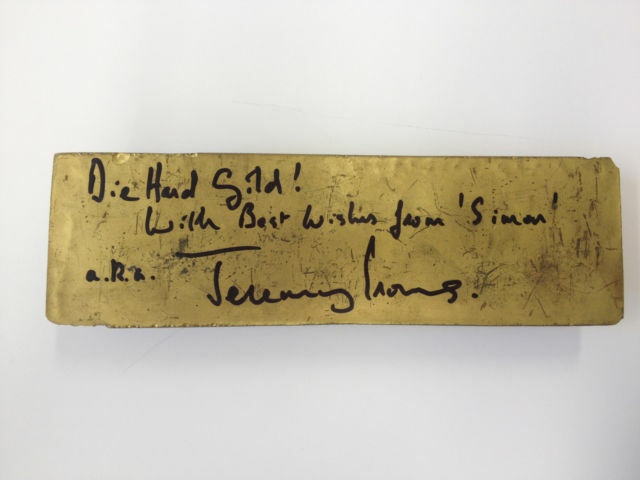 The interview lasted one hour and covered Jeremy’s most recent films The Words and Trashed, as well as The Borgias. The final 15 minutes of the hour was devoted to audience questions.